EAST LOS ANGELES, Ca. 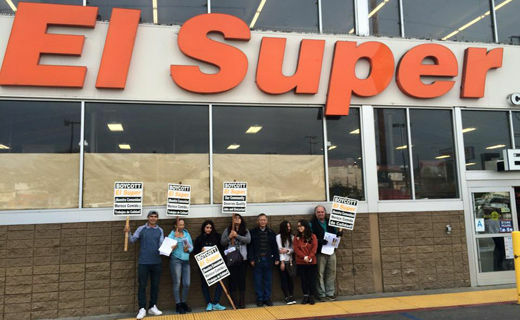 – El Super market workers, along with 100 community organizations, endorse the call to boycott El Super. 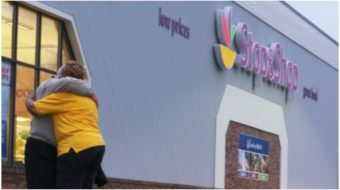 They have come together because Bodega Latina Corporation, which manages El Super, continues to refuse to negotiate in good faith. The union and the bargaining team have met with El Super numerous times, yet the multimillion-dollar Bodega Latina Corporation, which made $5.1 billion in revenues and over $131 million profit in 2013, continues to implement its last, best and final offer.